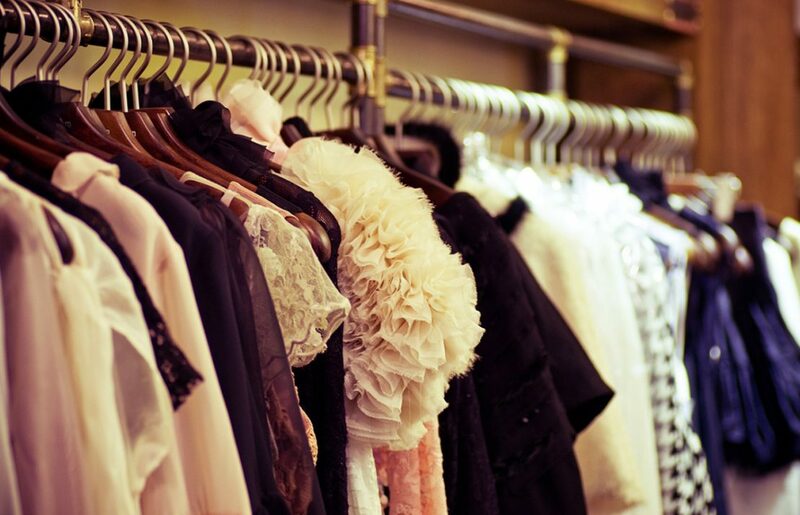 Craft’d With Love’s mission is to spread love and comfort. They do so by donating scarves to cancer patients to help them keep warm during the cold winter months. 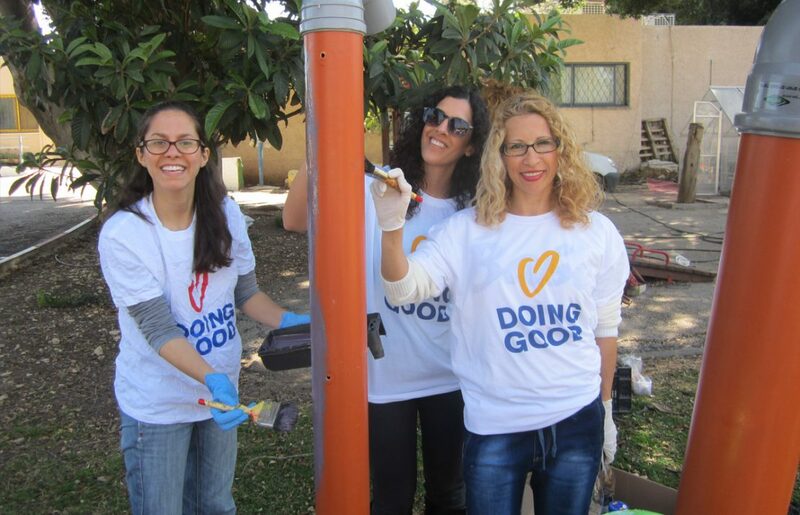 Learn more about their amazing efforts and how you can join in! 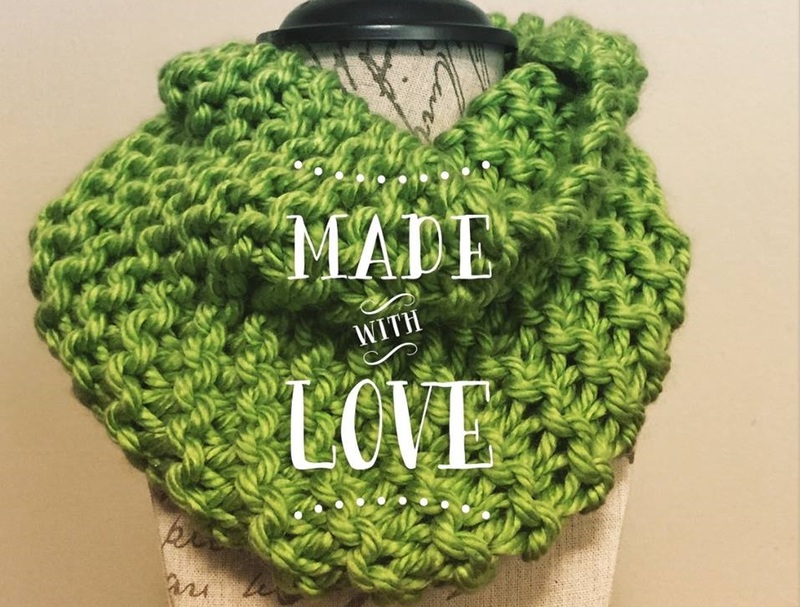 Craft’d Handmade started selling scarves in 2012, and soon after they initiated the Craft’d With Love project, wherein for every scarf bought they donate one to cancer patients undergoing treatments. The scarves are all 100% hand-knit in a smoke-free environment, and are all super soft and warm – perfect for scarf season! 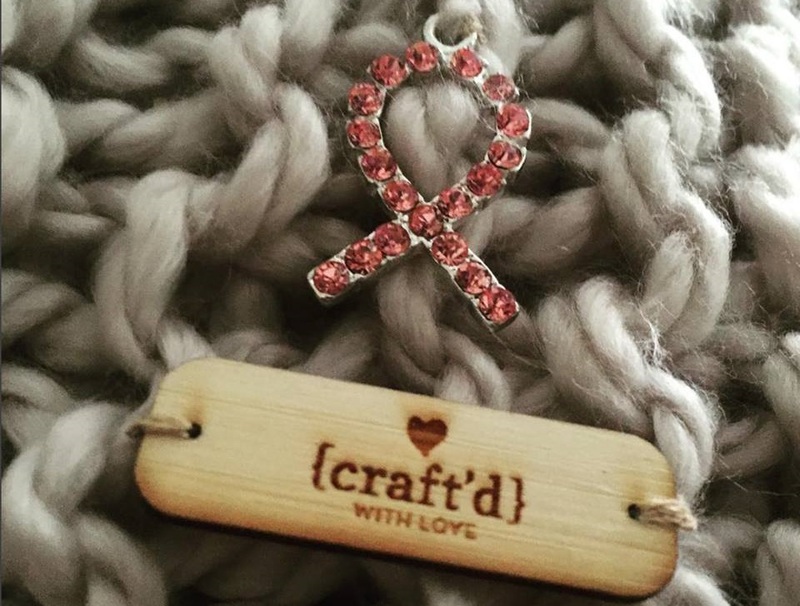 Craft’d With Love started as a personal story, when the Fuentes family experienced first-hand the toll cancer has on a patient and their family. 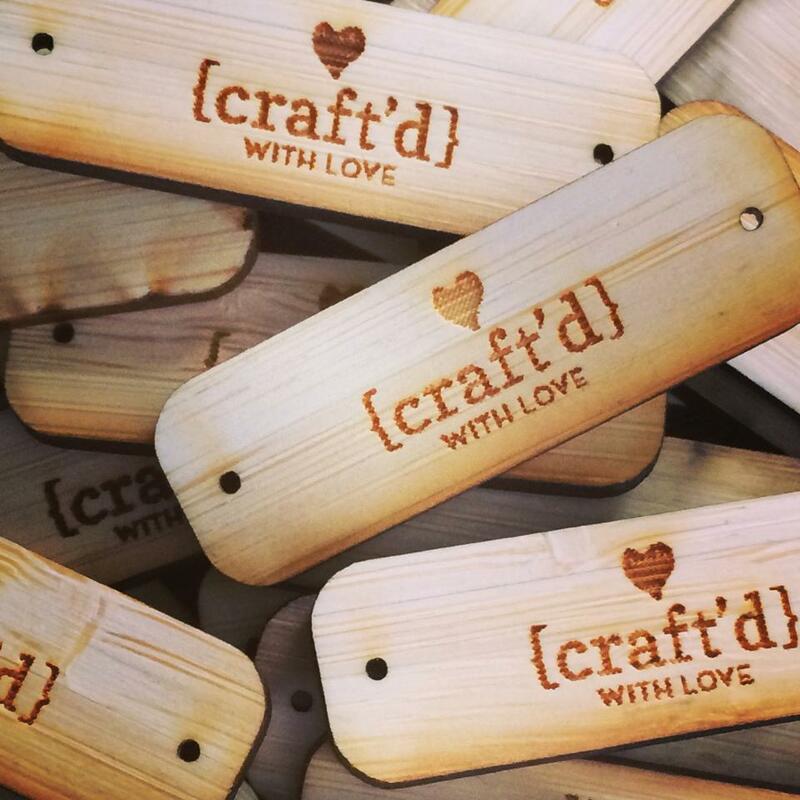 After their mother died of aggressive lung cancer, they created Craft’d With Love to capture her giving spirit and help other patients. “She was going through treatment in the winter,” Silvia from Craft’d tells us, “it was cold, so we started knitting for her.” After her passing, Craft’d With Love kept on going and helping other cancer patients around the country. Over the past three years, Craft’d With Love has already donated over 400 scarves to cancer patients. Their mission is to spread love and comfort- the scarves give patients a warm and familiar object they can carry around with them during their stay at hospitals and their treatments. “We want patients to know we are cheering them on as they navigate through this scary and difficult journey,” they say. Help Craft’d With Love acheive their goal of donating 200 scarves this year! The project is funded solely by donations, so if you’re not interested in buying a scarf, you can also consider making a donation to their Share the Warmth campaign. Like knitting? 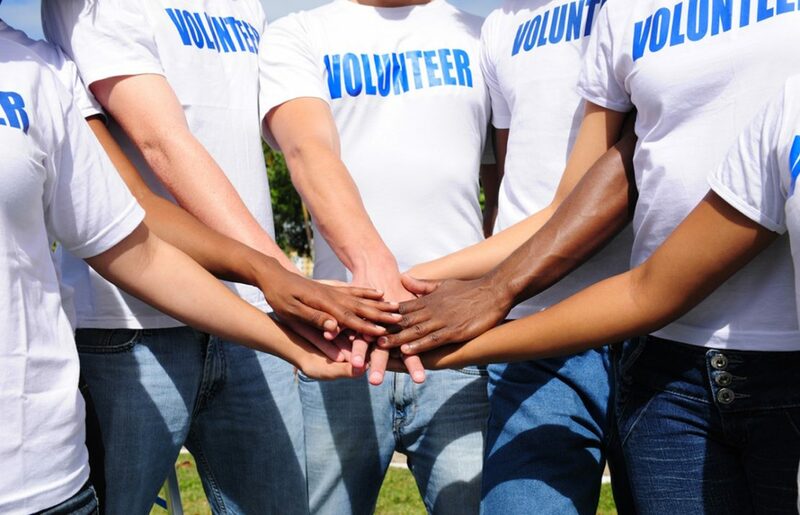 You can volunteer with Craft’d With Love by joining their knitting committee! Join Craft’d With Love on the upcoming Good Deeds Day to knit along and kick-off their activity for 2017. Follow their facebook page and website to get the latest updates!